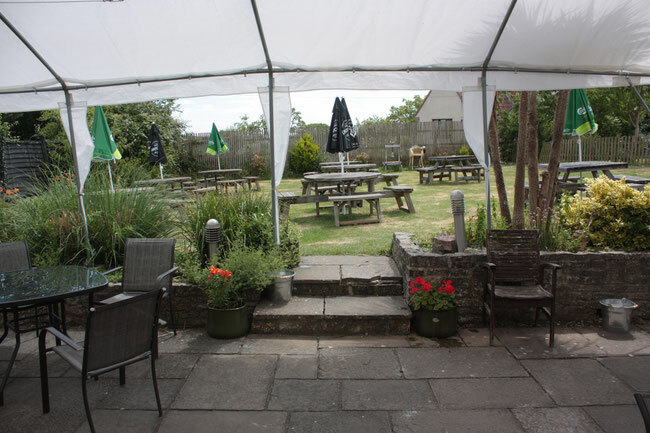 The Farmers Arms is a typical Somerset country pub - friendly and relaxed with wooden floors, a fire, leather sofas and stacks of logs. We even have a tie-up for your horse! 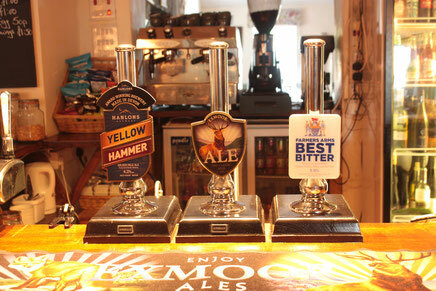 We serve a range of real ales, lagers and of course, Somerset ciders. We also offer an extensive wine list with frequently changing specials. Our list is subject to change at short notice but the following are samples of our Red Wines (and Rose) and White Wines (and Sparkling). 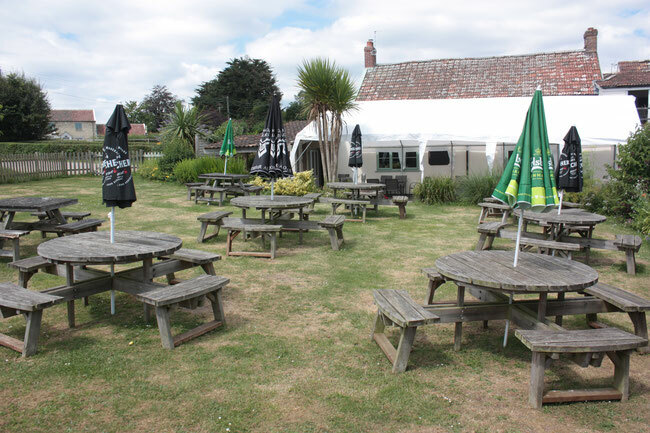 As a country pub, we recognise that many people will need to drive to visit us. We therefore have a policy of providing good value non-alcoholic drinks. Often families visit for a family lunch, perhaps with children and grandparents.